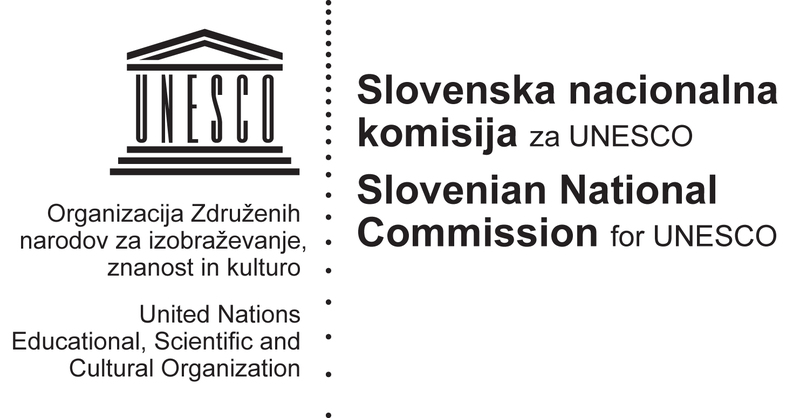 OpeningupSlovenia was invited to the William and Flora Hewlett Foundation‘s 2015 Open Educational Resources Grantees Meeting, which was held March 24 – 27, 2015. The meeting was hosted by the Institute for the Study of Knowledge Management in Education (ISKME), and took place at the historic Cavallo Point Lodge in Sausalito, California. Although OuS has not received any funding by the Hewlett Foundation this was a great opportunity to meet all the relevant professionals and their projects that did receive funding and were selected as best practices in OER in 2014 and 2015. In terms of attending the breakout sessions and keynotes we were pleasantly surprised and inspired by Douglas Gayeton’s (Lexicon of Sustainability) keynote “Learning from Disrupters in Other Industries”.